In 2018 we celebrated 60 years in business. We are proud of how far we have come by always striving to provide the most effective and efficient products for our customers. 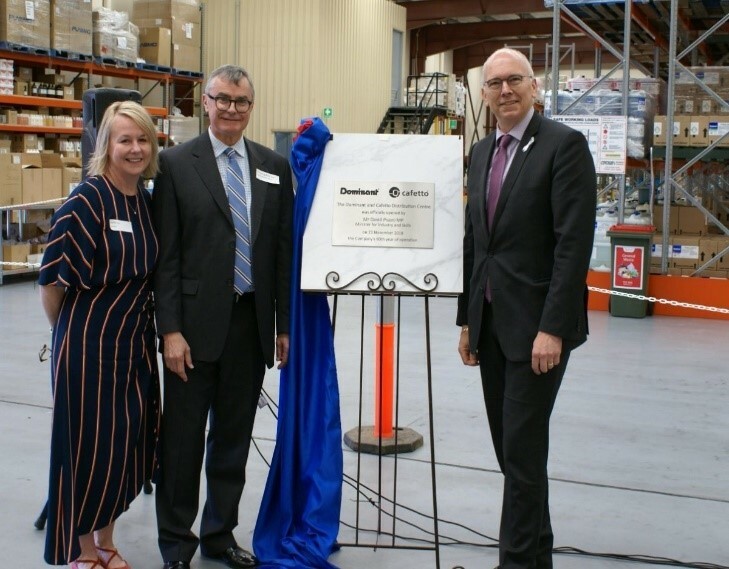 Thank you to all of our customers, old and new, the CCI Group and their members for the continued support of a South Australian family business. 2019 is upon us and we are looking forward to working with the CCI group to grow the Dominant brand through our continued partnership and commitment to its members, whilst of course providing our Good Old Fashioned customer service and quality products.